Welcome to StPetersburgRealEstate.com, your one-stop source for St. Petersburg homes and condos for sale. Looking to buy real estate in St. Petersburg? We are delighted that you have visited and it is our distinct pleasure to guide you through the world of real estate in St. Petersburg, Florida. This area of Florida is blessed with a plethora of sun days, pristine beaches, exciting shopping destinations, chic downtown living, rich arts and cultural venues, numerous golf courses, variety of luxury homes and waterfront properties, pleasurable boating, major sporting events and a short drive to all of the other wonderful amenities that Tampa Bay has to offer. Come find your home in paradise. StPetersburgRealEstate.com is updated every 15 minutes. It is very easy to stay on top of all real estate changes in the St. Pete area. Or, use our Community Guide to browse St. Petersburg, FL neighborhoods and subdivisions to help you in your search for St. Pete real estate listings. Our community searches will keep you up to date with the latest properties in all Pinellas county. DWELL Real Estate associates are full-time, professional and ethical Realtors. We know how important the purchase or sale of a home can be. For most, it will be the largest transaction of their life. Make sure you ar in good hands. Our Realtors focus on specific real estate markets, they are able to point out all the special places and features of each community, in addition to helping home buyers determine what areas, neighborhood, condo or lifestyle suits them best. 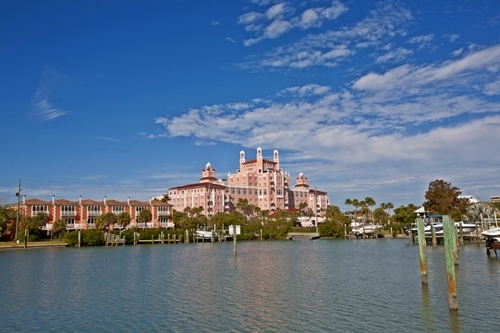 If you are moving to St. Petersburg, Florida we welcome the opportunity to help you find th perfect dream home or condo. If you already live in the area and need to buy or sell we would love the chance of working with you as well. 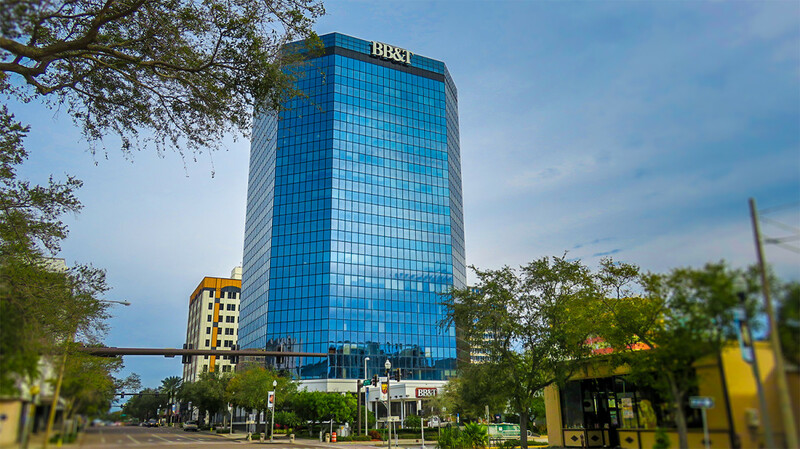 Our offices are located in the BBT building in downtown St. Petersburg. We chose this location for our office for many reasons. But, the main reason is because we just love this area. Thanks for visiting StPetersburgRealEstate.com, home of exquisite properties and excellent service.